Q: My Black Lab gets chronic ear infections. What causes this and how can I prevent it? 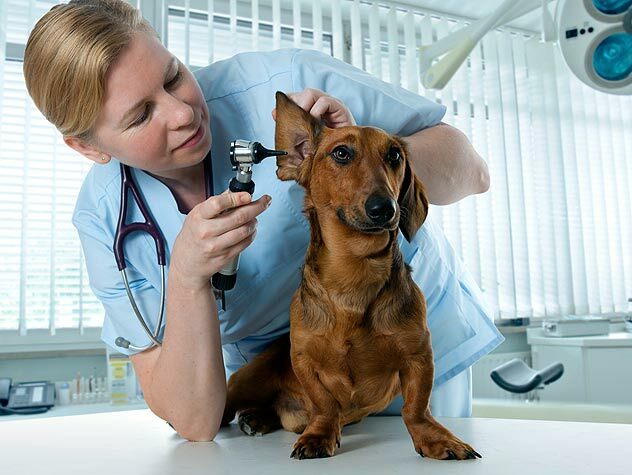 A: Dogs have differently shaped ear canals than humans do. Theirs are shaped like an “L,” which allows more debris to become trapped inside the ear. Certain breeds, such as Labradors and others with long, hanging ears, are more at risk of getting ear infections. Other dogs, like poodles, have a lot of hair in their ear canals that puts them at risk for infections when wax and dirt become trapped within the hair. 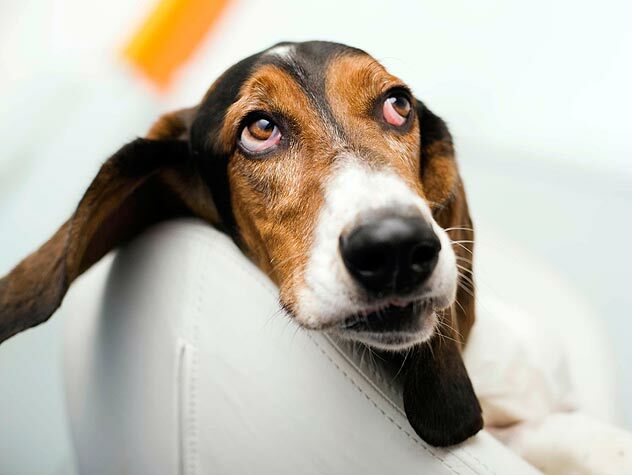 Any breed of dog that has a type of allergic skin disease can suffer with chronic ear infections as well. The most important thing you can do to prevent infections is to keep your dog’s ears clean. There are many different ear cleaners available. While over-the-counter products can be helpful, your veterinarian probably has products that are safer and more effective. Some ear cleaners even have medications in them that kill bacteria and the yeast that contributes to infections. Finally, always remember to keep your dog’s ears dry during bath time. Water that becomes trapped in the ear canal can predispose your dog to infections.